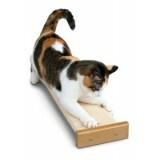 Cats love to scratch to release their boredom and inspire their clawing urges. 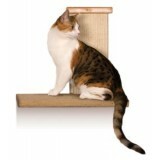 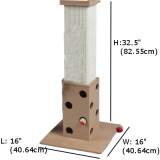 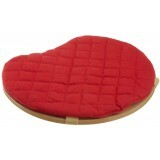 In Pets Manic Online Pets Store, we only provide you the best quality, safe, fun yet functional cat scratcher products to enhance the live of your feline and create a good bond relationship between you and your cats. 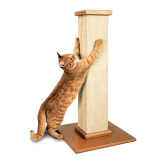 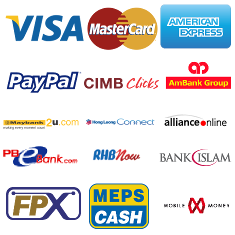 Rest assured for the quality because all the products are carefully chosen and gone through rigorous test and approved by Cats International Organization.